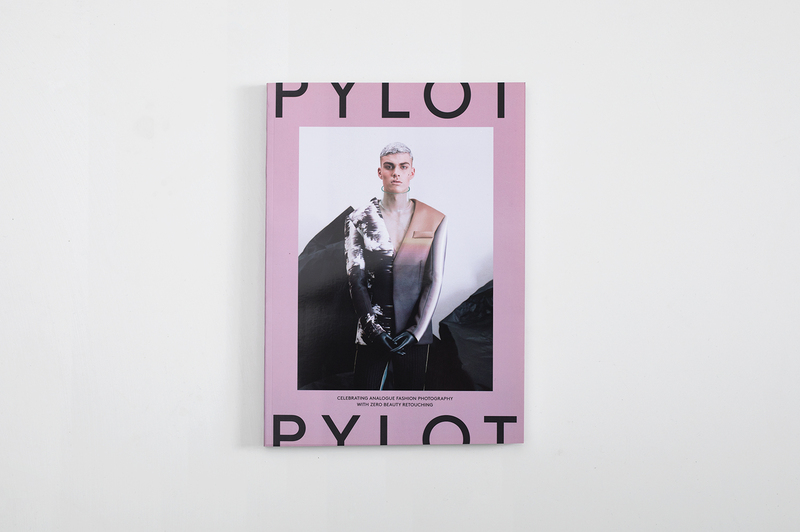 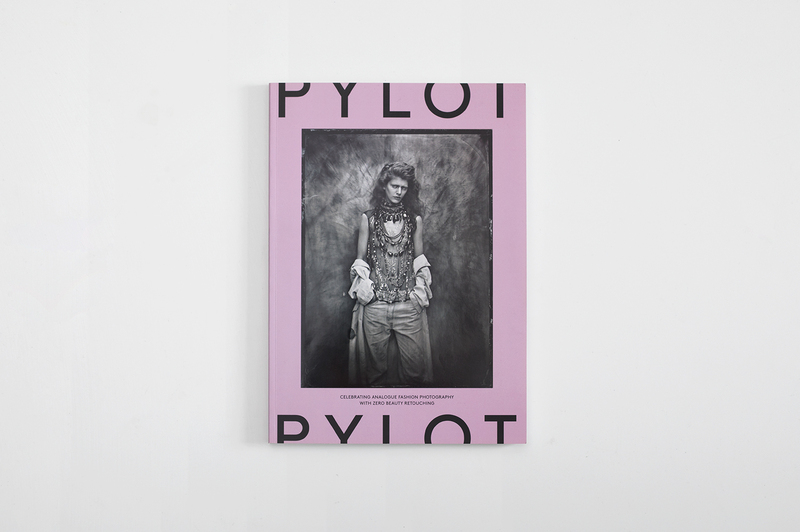 The launch issue of PYLOT. 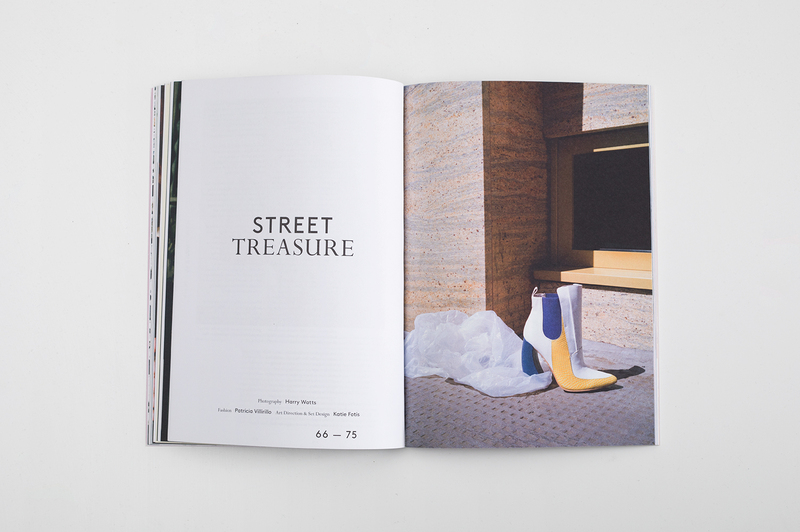 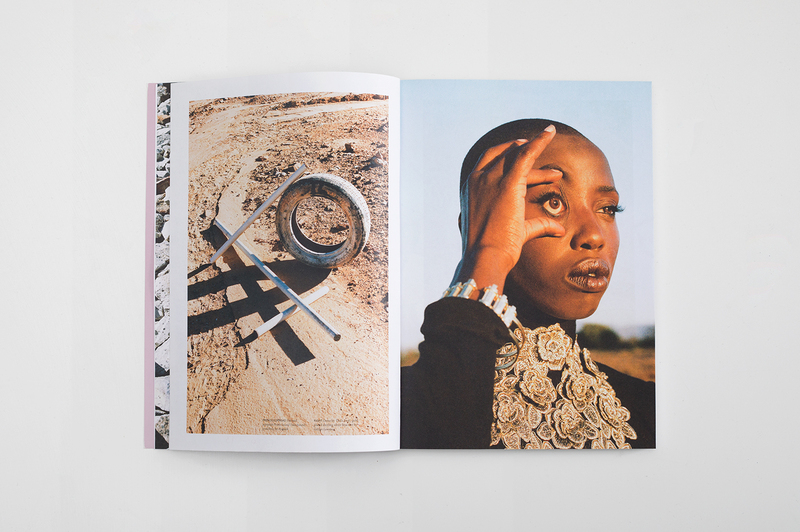 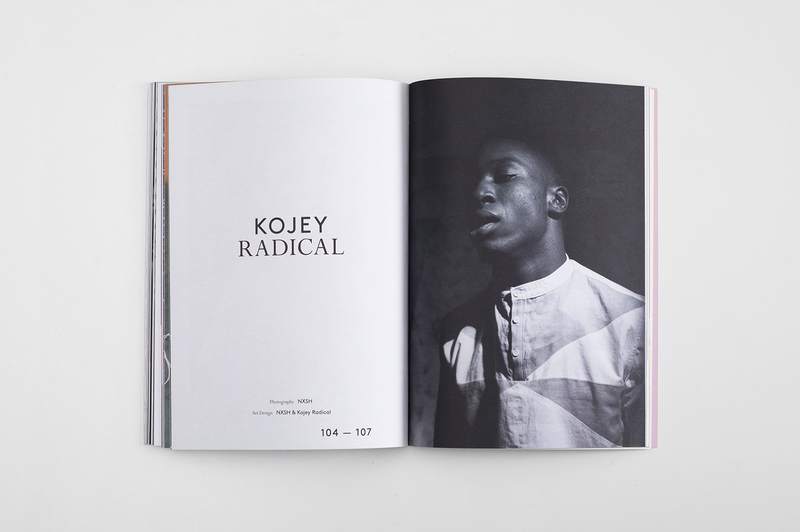 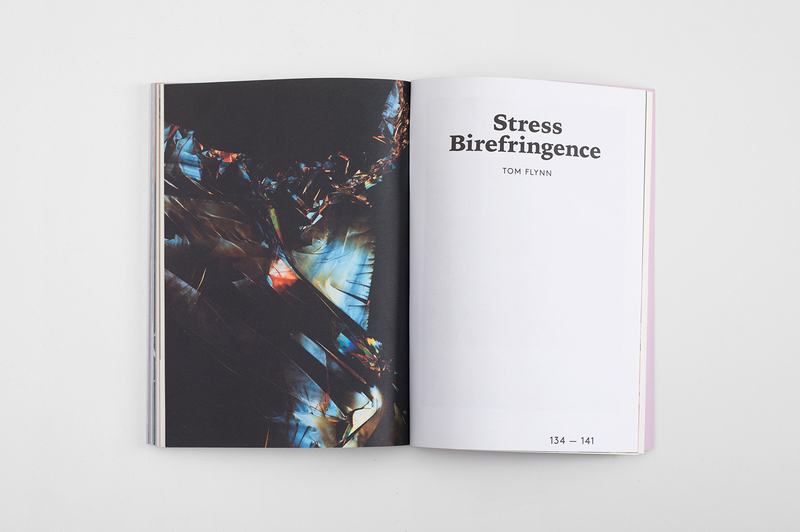 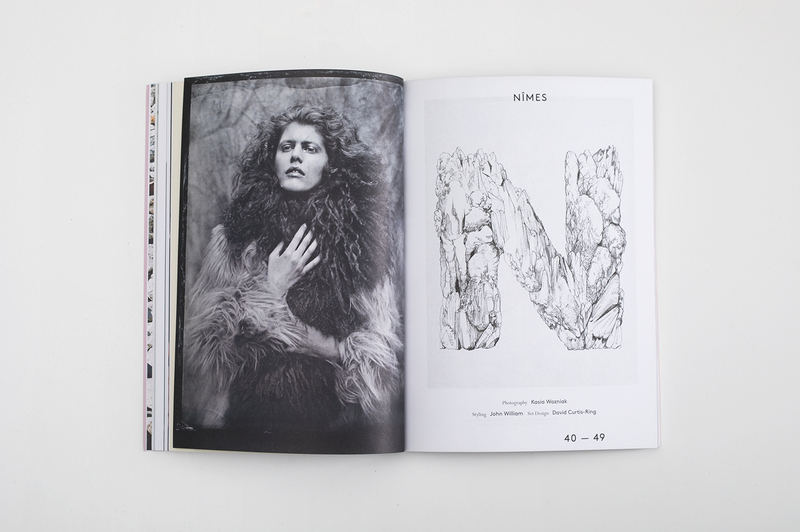 148 pages of fashion and fine art photography featuring Synchrodogs, Kent Andreasen, Bex Day and Kojey Radical. 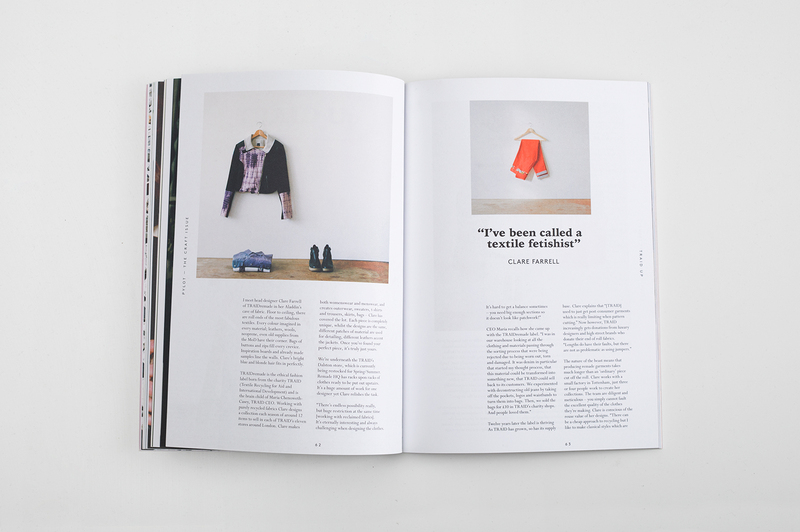 This issue comes with a choice of two covers: womenswear and menswear.